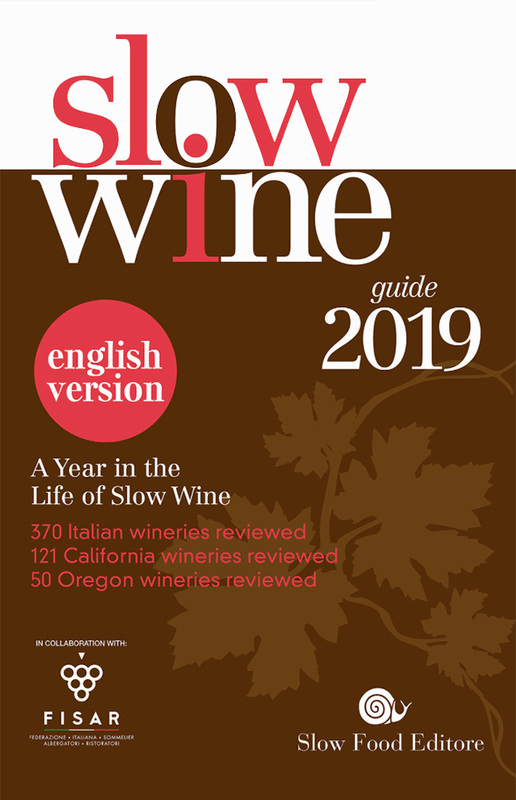 Here’s an updated link for a free download of the 2019 Slow Wine Guide to the Wines of Italy, Slovenia, California, and Oregon (the previously link is now stale because so many people used it fyi). 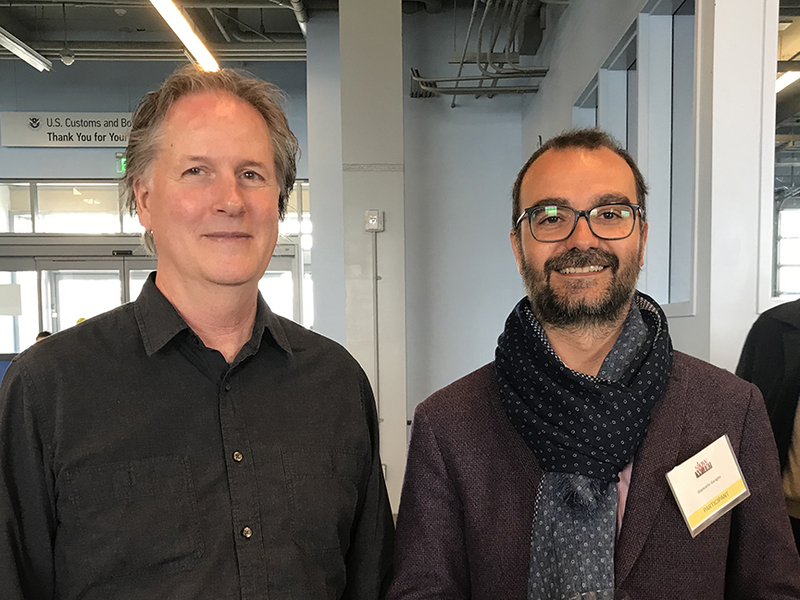 Above: California urban winemaker Bryan Harrington (left) with Slow Wine editor-in-chief Giancarlo Gariglio at the Slow Wine Tour tasting in San Francisco earlier this month. Bryan’s bottlings of Nebbiolo and Mission really impressed our editors this year at the event. The editors of the Slow Wine Guide 2019 are pleased to share the news that the book is now available to download for free. Click here for senior editor for California Deborah Parker Wong’s post on this year’s guide (including the link for the free e-book). ← “A stadium crowd cheering between organic and not organic.” Responses to Italian organic farming controversy. Great pic, Jeremy! 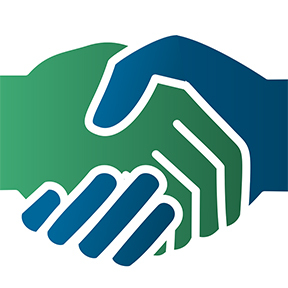 Thanks for sharing my post. Cheers! Sadly, the link doesn’t work. It must be for just one download. I’ve tried multiple browsers, even “incognito”. No go. So many people used it that it went stale!